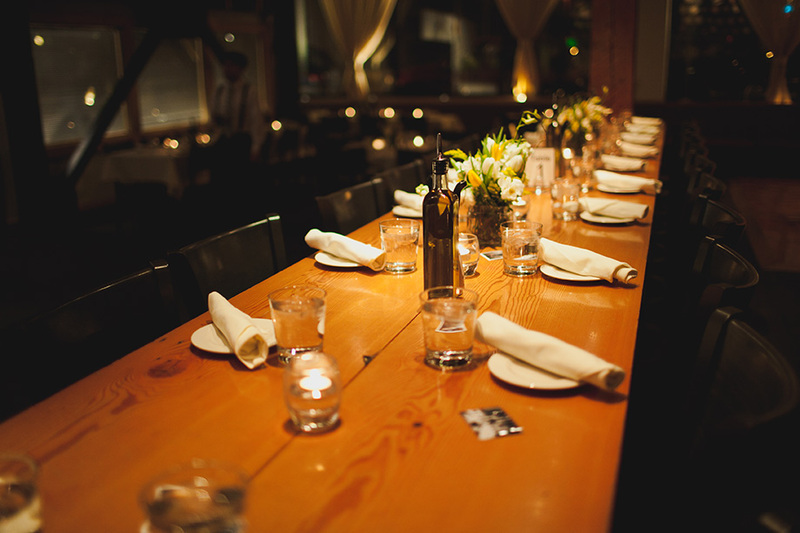 Allow FareStart Catering to shatter your expectations by providing an experience that is both memorable and meaningful. 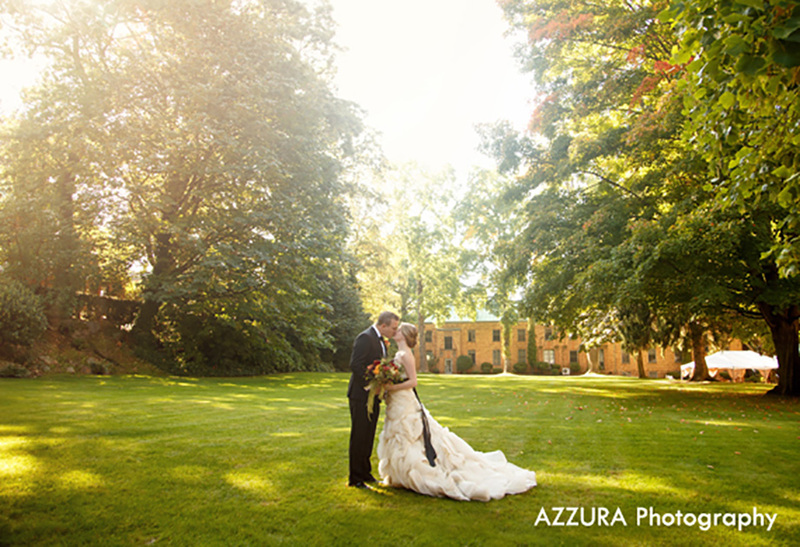 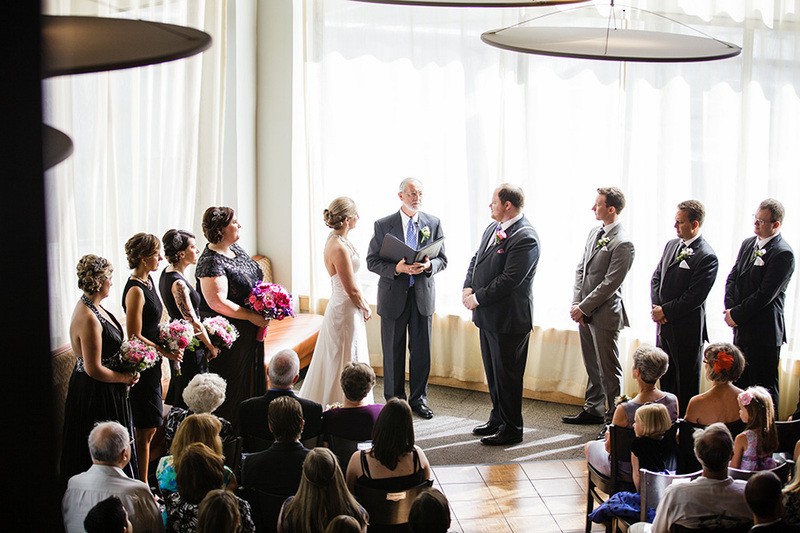 We offer the perfect locations, menus, and service for your wedding, reception or rehearsal dinner that will continue to give back to the community long after your big day. 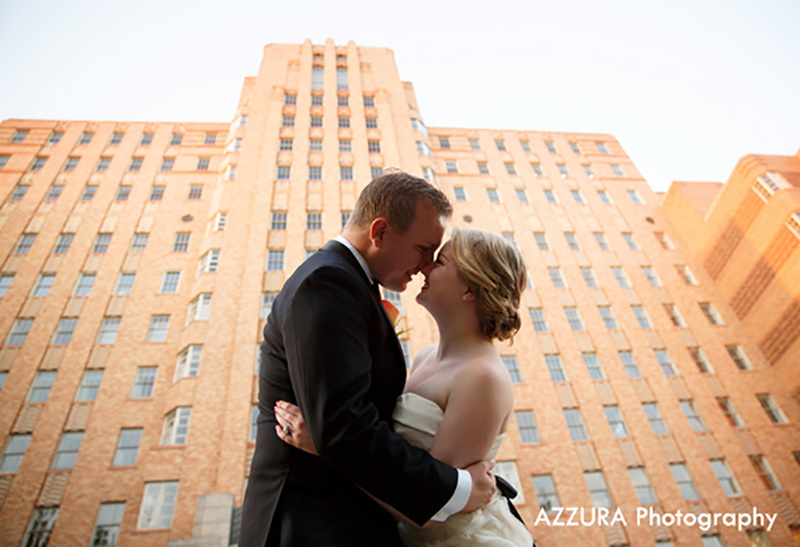 Perched atop Beacon Hill sits the historic art deco Pacific Tower and our exclusive Panoramic Room. 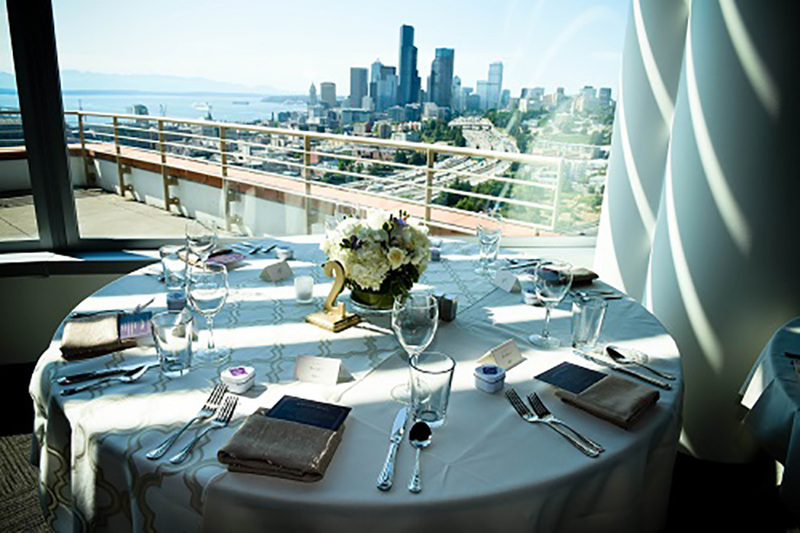 Located on the 8th floor, the Panoramic Room features sweeping view of the downtown skyline and Puget Sound. 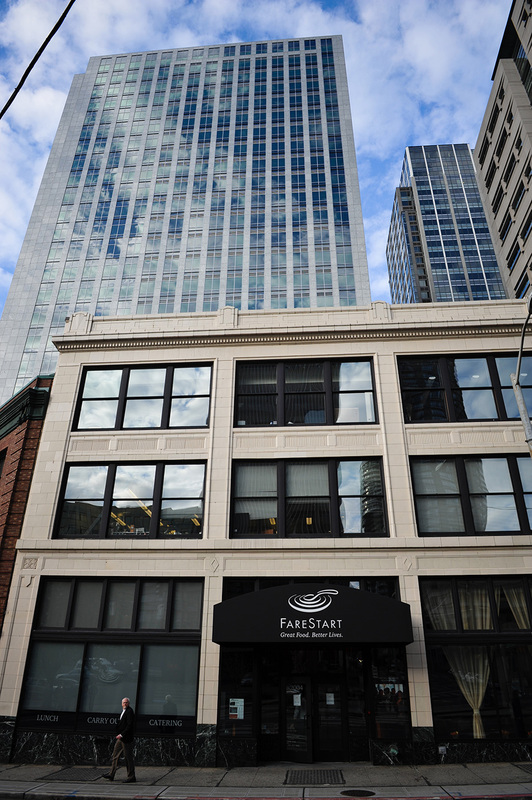 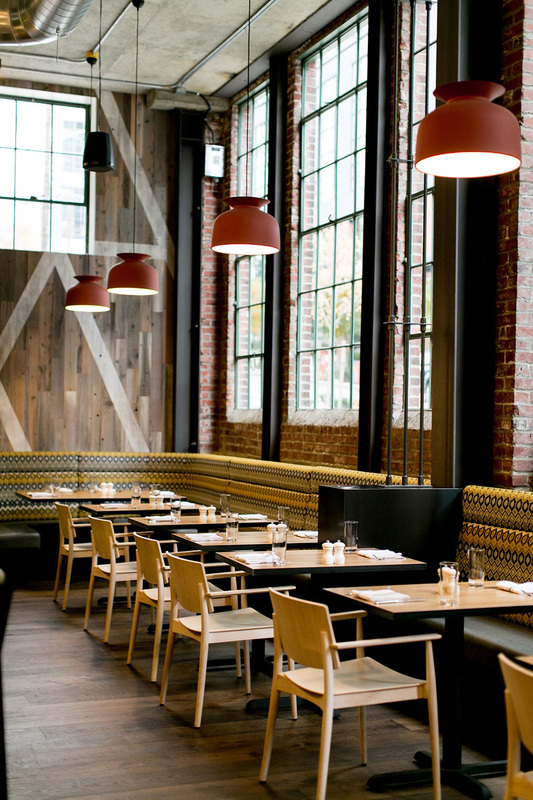 The FareStart Restaurant, located in the heart of downtown Seattle, is available for complete buyouts. 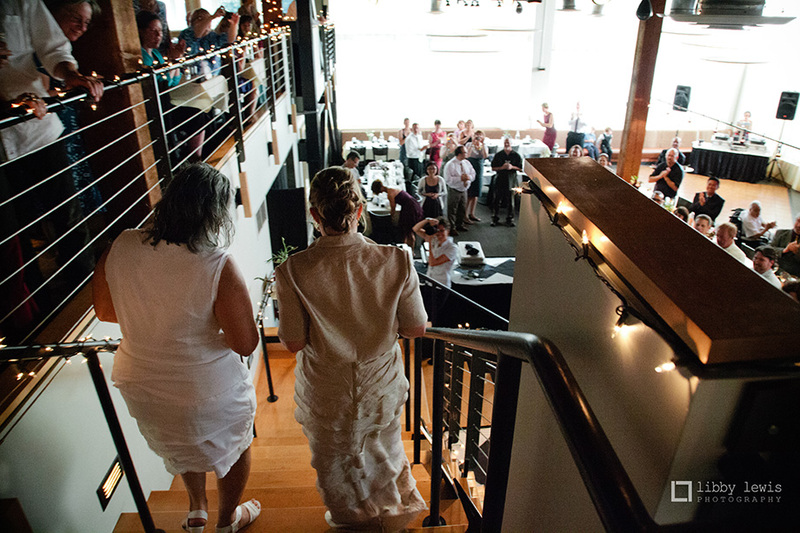 The venue features an urban multilevel event space adorned with large windows, a built-in bar, and urban energy for your next event. 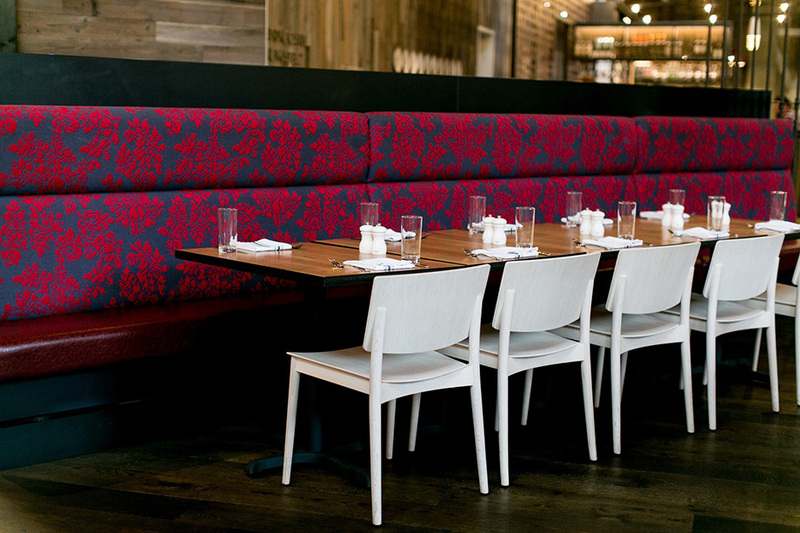 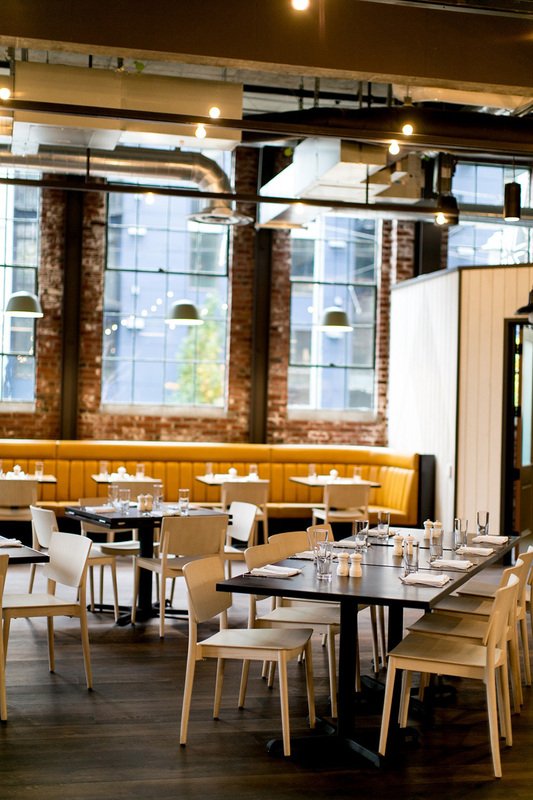 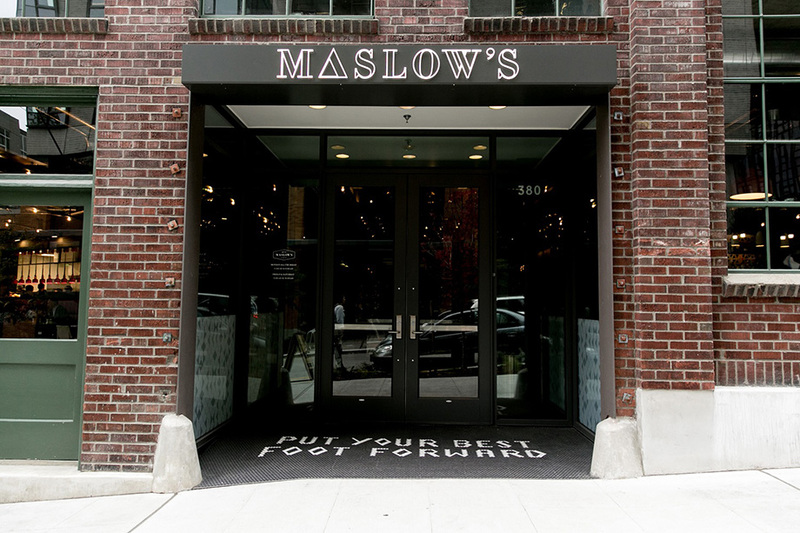 FareStart’s newest restaurant, Maslow’s, is available on Sundays for complete buyouts. 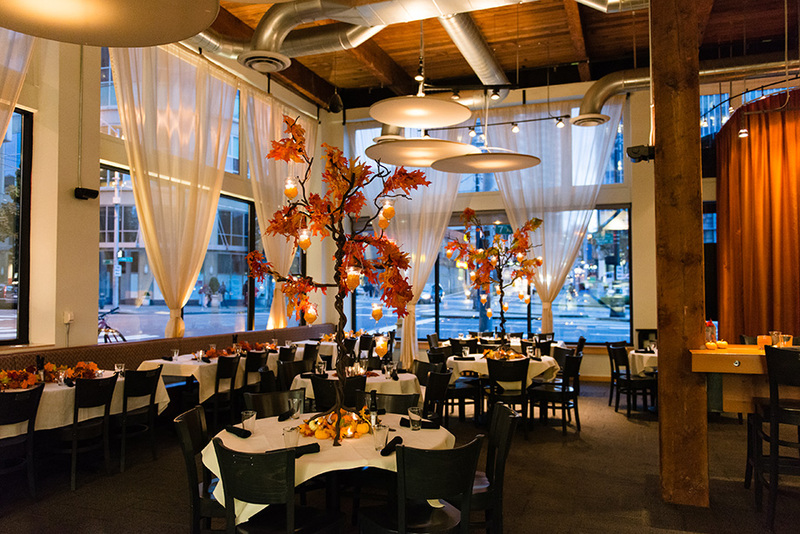 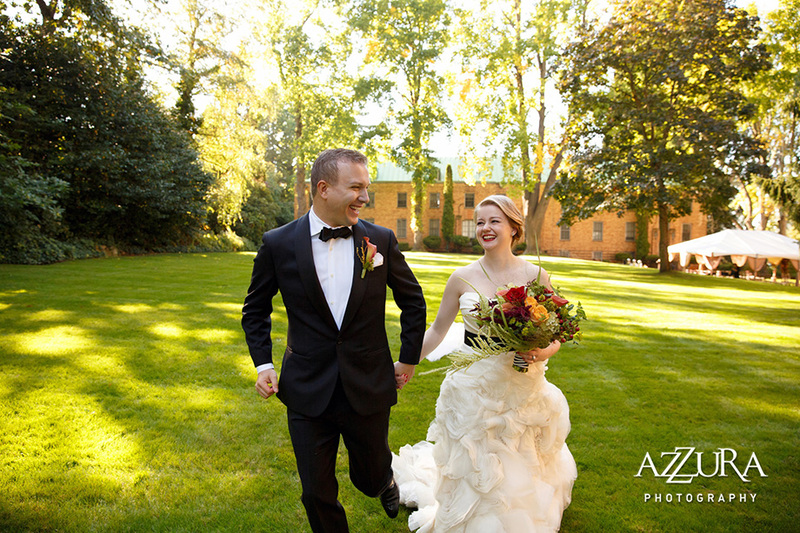 In the heart of South Lake Union, the easygoing yet modern decor allows for a sophisticated reception or wedding.